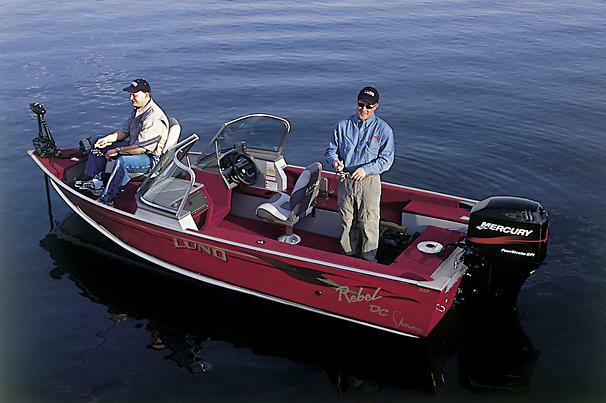 Boat Description This tough, tough Lund is built on an IPS hull for unmatched performance in its class. The custom-molded dual console features a wraparound walkthrough windshield for excellent protection. Features include an aft casting platform. Dry Weight 815 lb approx.